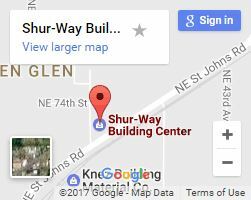 Need materials for garden beds in Vancouver WA? 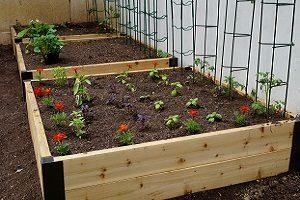 Garden beds are very versatile structures with a variety of uses. They’re good for houses in the suburbs with small yards to add a little bit of nature to the home. They’re great for backyards to add an aesthetic flair to your landscape design. And they’re fantastic for separating a garden into different sections to separate flowers, fruits, and vegetables. 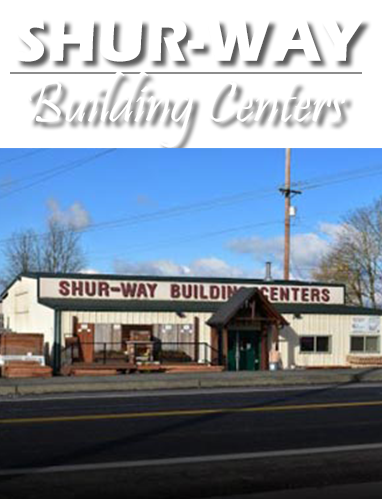 If you’re looking to build garden beds in Vancouver WA, come get your supplies at Shur-way Building Center. 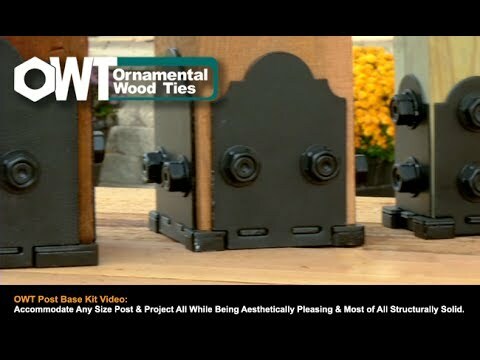 Our quality materials are made to last through the elements of the Pacific Northwest and are sure to last for years to come! Do raised bed gardening do more than look nice? At first glance, a garden bed might not seem like it has many practical uses, but there are a surprising amount of benefits! 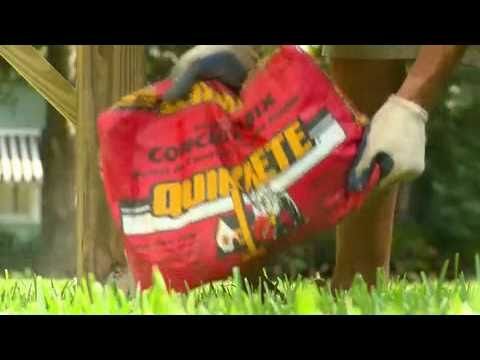 Raised garden beds make it harder for pests to get to your plants, especially when you fill them with bagged soil. 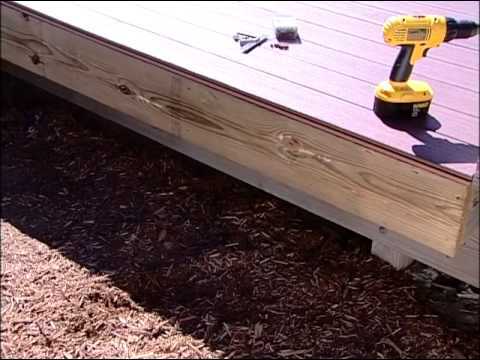 A well-built garden bed also means less bending over for you as well as better drainage for the plants. They also serve as a divider so you can quickly tell the difference between your cucumbers and zucchini! Can I have help building raised garden beds? Be sure to use pre-treated wood or treat it on your own so that your garden bed can withstand rotting and keep annoying bugs away from it. Higher garden beds provide easier access and more room for root systems. One foot tall is usually a good height for the roots to grow strong. Pick up some of our superior building supplies to put your new garden bed together and to make sure it will last through several seasons! Have more questions? Our staff is happy to help! Choose us for garden beds in Vancouver WA and much more! For materials for fencing, siding, decks, and more, we’re your local one-stop supply center!